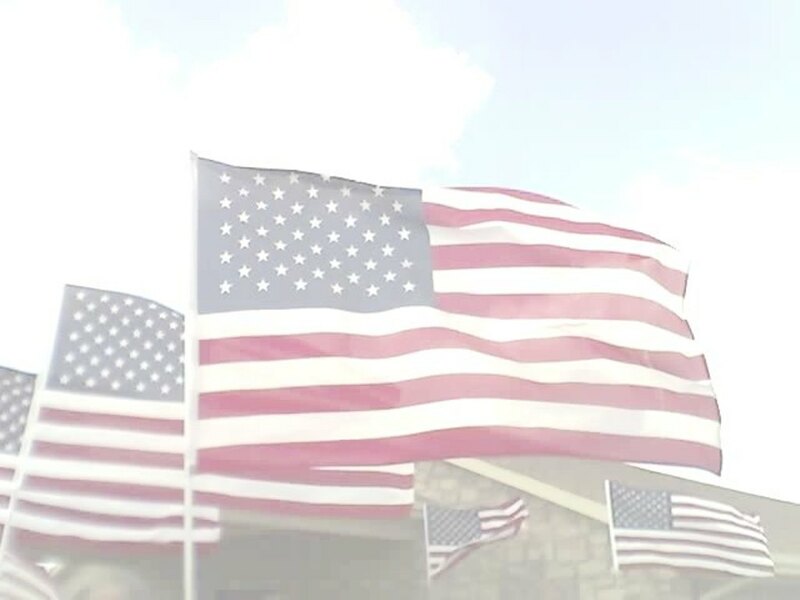 While it’s acknowledged the PGR is a 100% volunteer organization the PGR, same as any organization populated by volunteers or paid personnel, requires structure to function in a coherent, consistent, unified manner. In the interest of ensuring clarity of communication and reinforcement of the PGR’s existing structure this letters purpose is to affirm the PGR National BoD’s commitment to the PGR Chain of Command (CoC). While extraordinary situations may arise that merit circumventing the CoC please understand that the PGR National BoD is firmly committed to and expects compliance with and utilization of the CoC. Additionally, the PGR National BoD subscribes to the practice of resolving challenges at the lowest level possible within the CoC. Flag Line member/rider – MOST important position within the organization. Ride Captain – Appointed by the State Captain, serves as the mission lead, there may be multiple Ride Captains assigned to large/high profile missions with a designated Ride Captain in Charge. 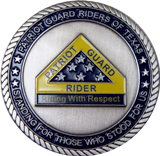 Provides guidance & support to our most important members, the Flag Line member/rider. All concerns/issues that arise during a mission should first be addressed with the mission Ride Captain! Reports to the Senior Ride Captain (if their state utilizes the position) or the Assistant/Deputy State Captain. 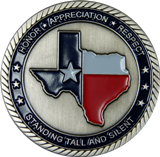 Senior Ride Captain – Appointed by the State Captain, is an experienced/seasoned Ride Captain that serves to provide guidance & support to Ride Captains. Reports to the Assistant/Deputy State Captain. May serve as a mission Ride Captain. Not all states utilize this position. Assistant/Deputy State Captain – Appointed by the State Captain, serves to assist the State Captain in the conduct of the PGR’s mission within the borders of their respective state. Provides guidance & support to Senior Ride Captains. Reports to the State Captain. May serve as a mission Ride Captain. State Captain – Individual appointed by vote of the PGR National BoD. The State Captain serves as the designated representative of the PGR within their respective state and directs all aspects of the conduct of the PGR’s mission within their state. Selects and provides guidance & support to their state leadership structure. Reports to the respective Regional Captain. May serve as a mission Ride Captain. Regional Captain – Individual appointed by vote of the PGR National BoD. The Regional Captain serves as the designated representative of the PGR within their respective region. They provide guidance & support to the State Captains within their respective region in the conduct of the PGR’s mission. Regional Captains submit nominations for elections of PGR corporate officers to the PGR National BoD. Regional Captains vet all State Captain nominees and submit all State Captain nominees to the PGR National BoD with a recommendation to approve or not approve. Reports to the VP of Captains. May serve as a mission Ride Captain. VP of Captains – Individual elected by State Captains. The VP of Captains serves to provide guidance & support to all Regional and State Captains in the conduct of the PGR’s mission and acts as an advocate and representative for Regional and State Captains to the PGR National BoD. Reports to the President. May serve as a mission Ride Captain. President – Individual elected by State Captains. The President serves as the Chief Executive Officer of the PGR. The President has general management responsibility of the business of the PGR and general supervision of the other officers of the PGR. May serve as a mission Ride Captain.